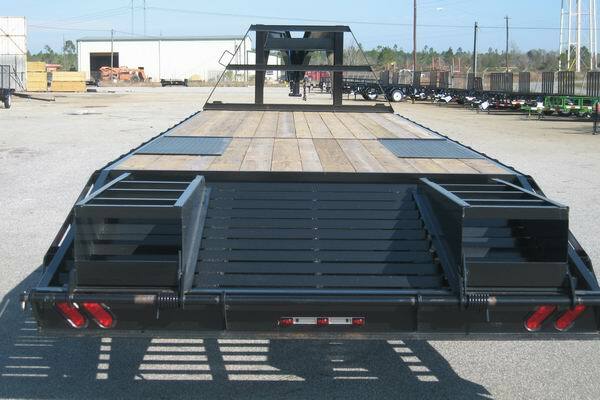 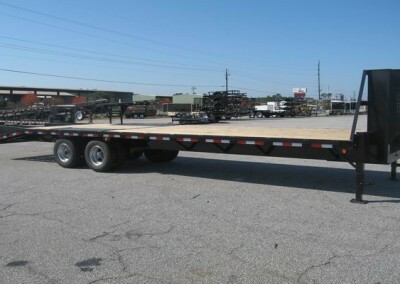 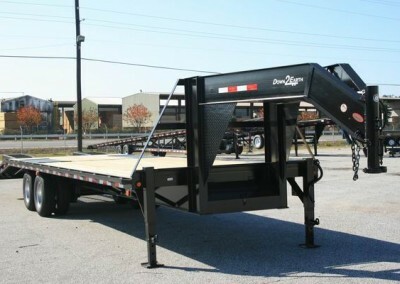 Down to Earth is proud to offer quality 10 Ton Trailers for sale at the lowest possible price. 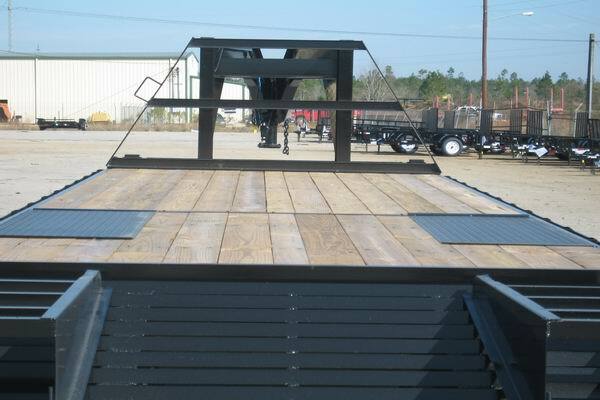 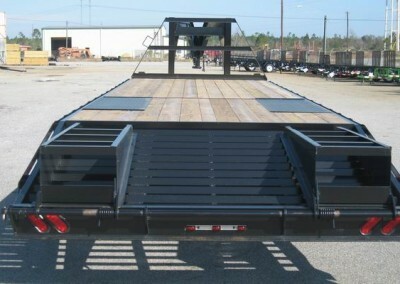 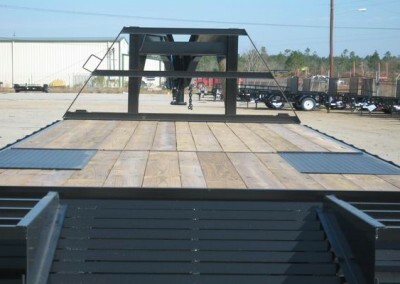 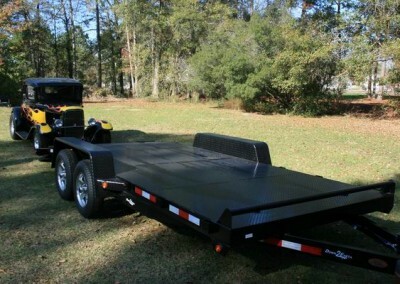 We can even make a custom trailer to fit your specific needs and your budget. 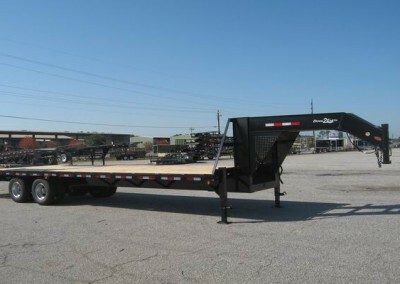 Please contact us at sales@downtoearthtrailers.com if you have any questions. If you are in the area, be sure to stop by our shop in Georgia and we will be happy to help you find the right trailer for the job. 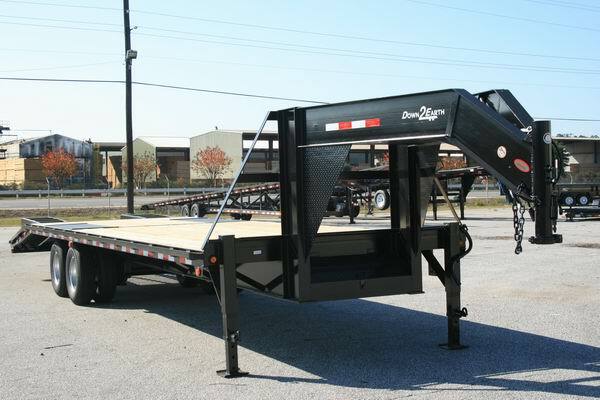 If you are a dealer, please fill out our Dealership Application Form to begin selling any of our trailers. 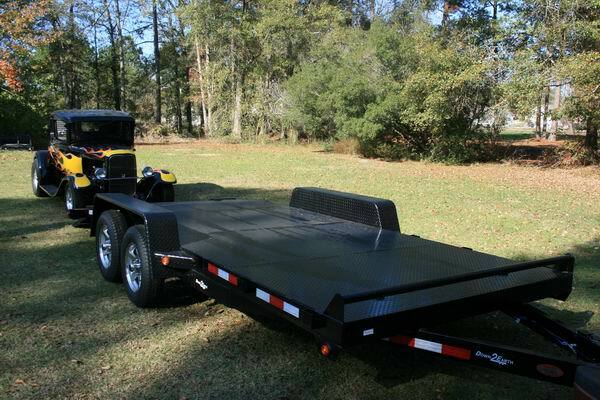 Stop by our shop today and check out the amazing deals we can put together for you regarding our new and used ATV, tilt deck car, equipment, gooseneck, enclosed and cargo trailers and haulers for sale.